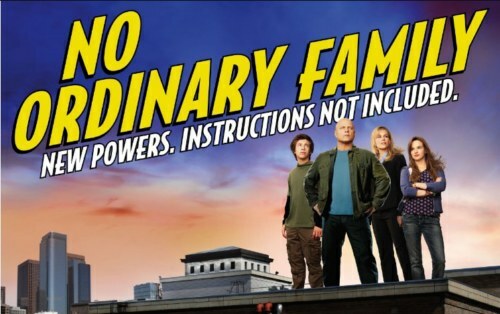 This week we’ll be showing the last few episodes of No Ordinary Family the story of the family turned super-heros who have a whole lot of trouble with the heroics. We’ll be showing the episodes in the Chem Eng building in M18, which is round the back of the building. It’s on F10 on the map. We’ll start at 5PM, with dinner around 6.